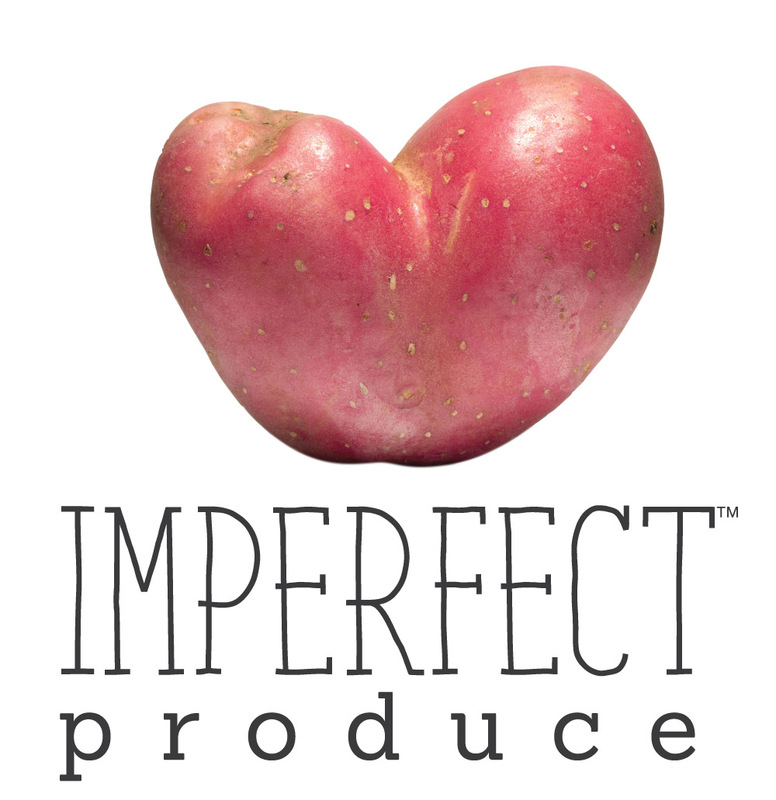 Perfect by Imperfect is a line of ‘perfect’ pantry staples. These are items that you want to stock up on every week and that we carry on a consistent, year-round basis so you can be confident knowing we’ll have what you need to do your weekly cooking. Think of them as the supporting cast for your produce so you can make complete recipes and meals. By giving you more consistently available products like these, you'll be able to complete more of your shopping with us, reducing the number of grocery store trips you'll need to make which will both reduce your carbon footprint and be more convenient for you!